Arabic can be traced all the way back early 300s, and has evolved over time from a variant of the language referred to as Old Arabic. 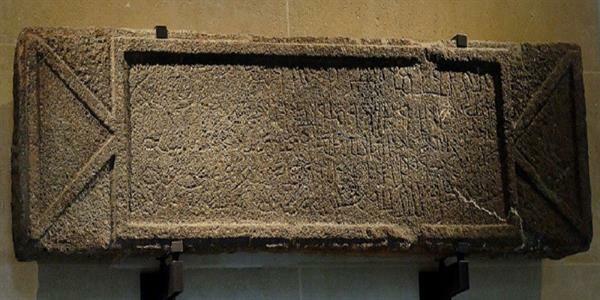 The first known example of the Arabic language was from the Namara inscription, which was discovered in 1901. The inscription was found on a basalt rock, which could have come from a tomb. This is significant because it proved that the Romans and Arabs knew about each other in the fourth century, which was unknown previous to that. Though some people point out that the inscription isn’t totally Arabic, it is an excellent, and very early, instance of the Arab language. 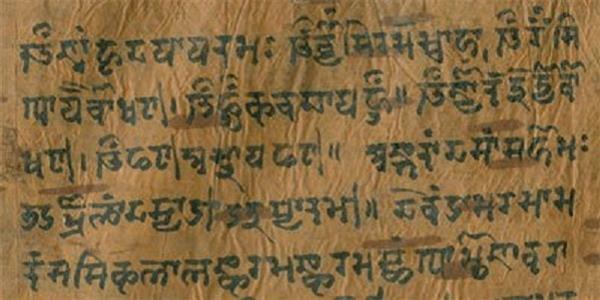 Another ancient language is Sanskrit, and it dates to around the first century AD. The first known example of Sanskrit was found in the city of Ayodhya, which is in the Indian state of Uttar Pradesh. However, ancient Sanskrit has also been found in other Indian states including Gujarat. There are many variations of Sanskrit, and for about 2,000 years, it was the main language of several areas of Southeast Asia. Although Sanskrit is still listed as one of the official languages of India, as of the 2001 Census, only 14,135 people listed it as their official language. The Tamil language is still the primary language of the Tamil people, and forms of it date back all the way to 500 BC. Remarkably, there are still more than 70 million people who still speak Tamil, today. Of all of the languages of India, Tamil is the only one that can be recognized by modern speakers throughout time. 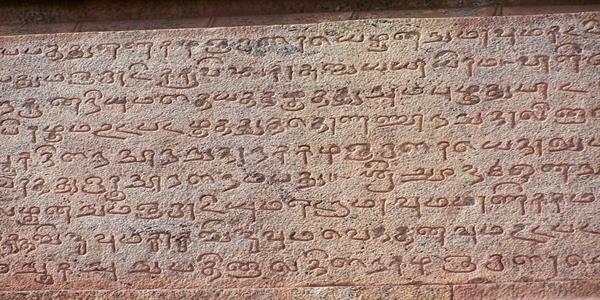 For instance, some who speaks Tamil, today, could read ancient Tamil texts. With other languages, they change so much over time that the language would be unrecognizable. You might think that Latin is a dead language, but that’s not quite true. Traditionally, people saw Latin as a language on paper, but not one that is traditionally spoken. Pope Benedict XVI changed that when he resigned from his post, in Latin, in 2013. 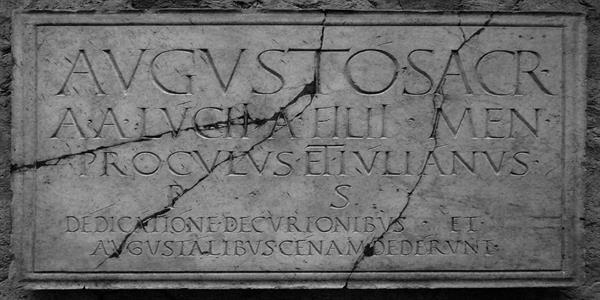 The oldest form of Latin is known as Old Latin, but by about 75 BC, Classical Latin, which is what we are most familiar with, today, was the common language in the area. It’s unknown how many people speak a form of Latin in modern times, but there are many Latin enthusiasts out there who keep the language alive. As you might expect, Old Chinese is the precursor of modern Chinese. It dates back to more than 3,000 years ago. The oldest known example of Old Chinese was found at the archaeological site of the ancient city of Yinxu. 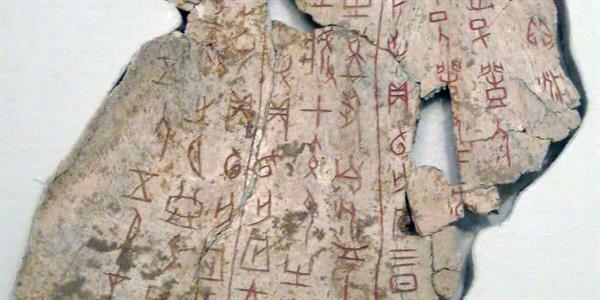 Here, the researchers found oracle bones with the earliest form of the Chinese language. 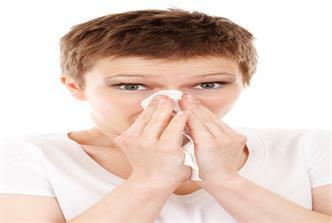 Researchers believe that there were about 4,000 different characters in Old Chinese. Only half of those have been translated with meaning, and experts don’t know a lot about the grammar of Old Chinese. Old Chinese evolved into Middle Chinese around 600 AD. The ancient Egyptian language is fairly common to everyone thanks to their use of hieroglyphics. 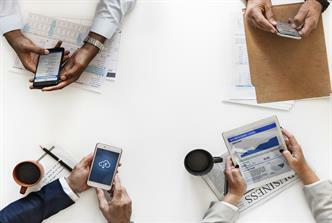 For many years, teams of linguists have translated this language, which means we can greatly understand many of the texts that have been found. 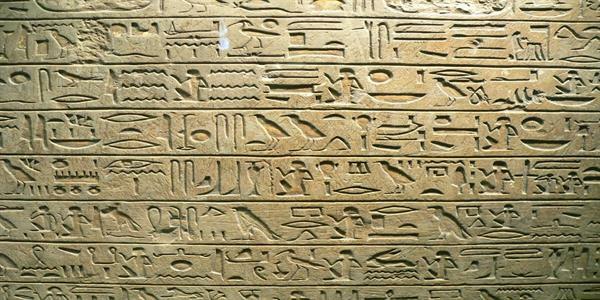 The first known sentence written in the Egyptian language was found in a tomb and dates back to 2690 BC. This language was spoken until around the 17th century, though the writing changed over time.